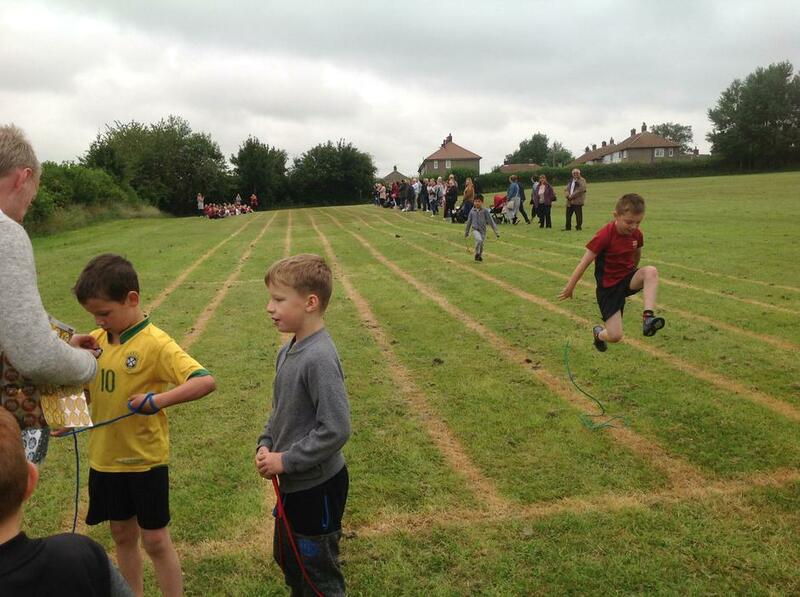 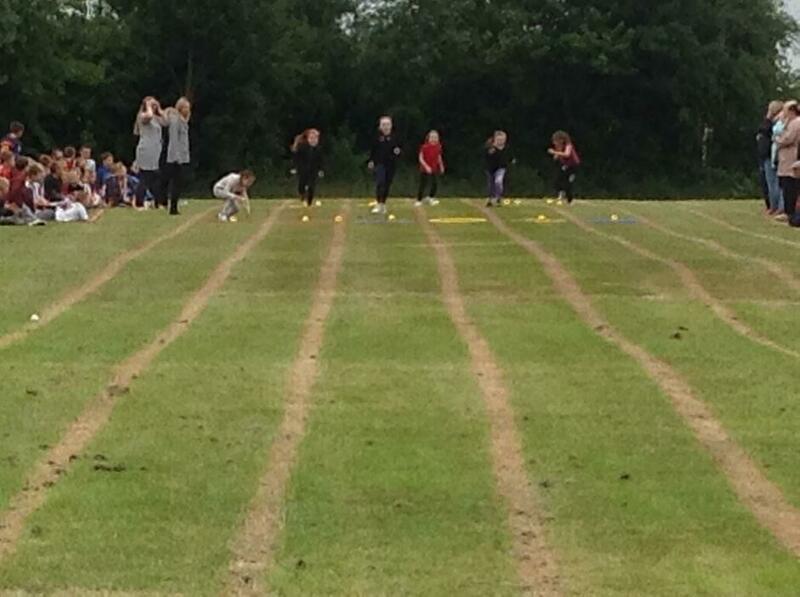 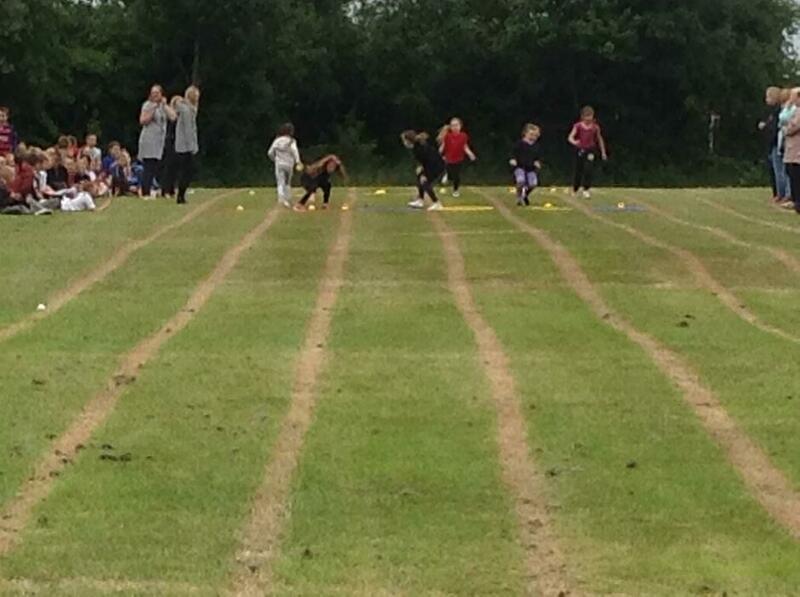 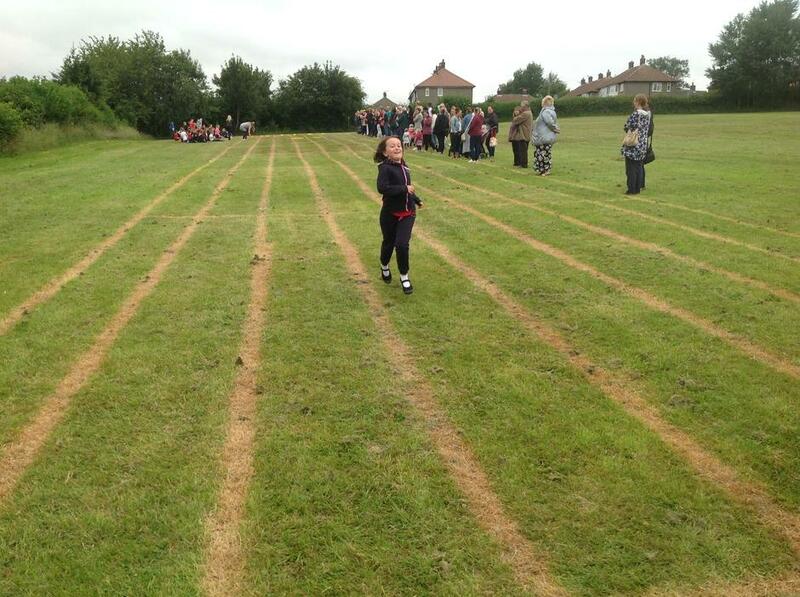 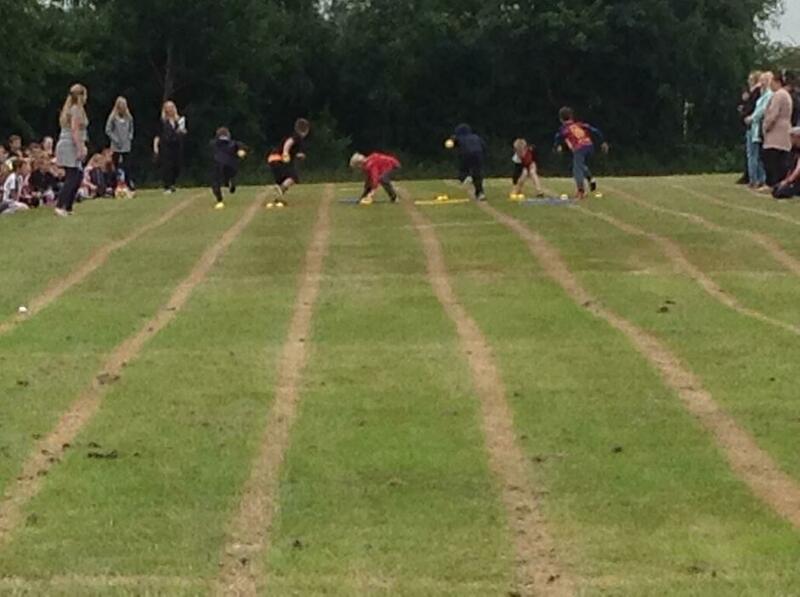 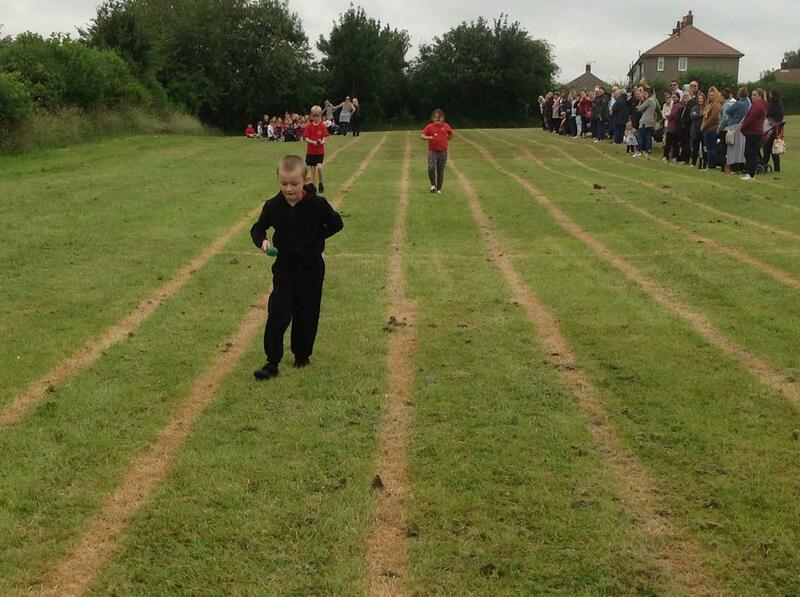 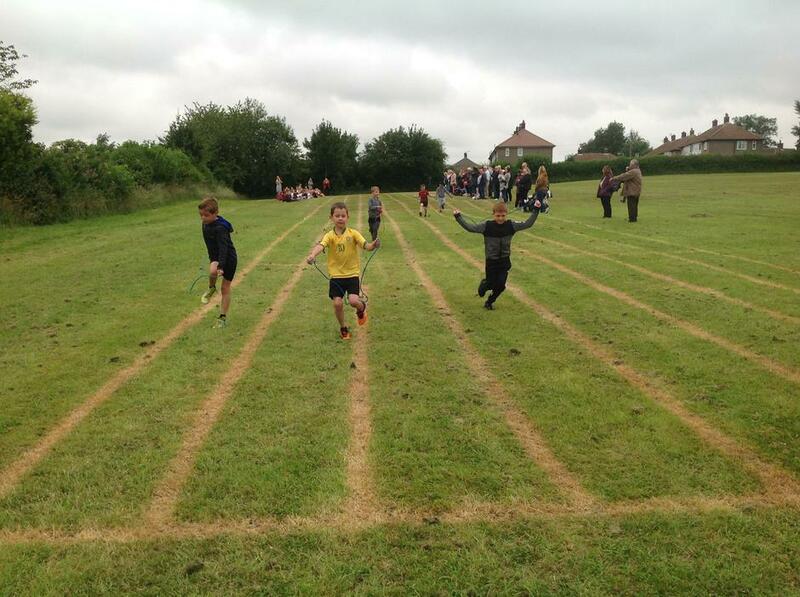 Foundation Stage had their Sport's Day on Monday. 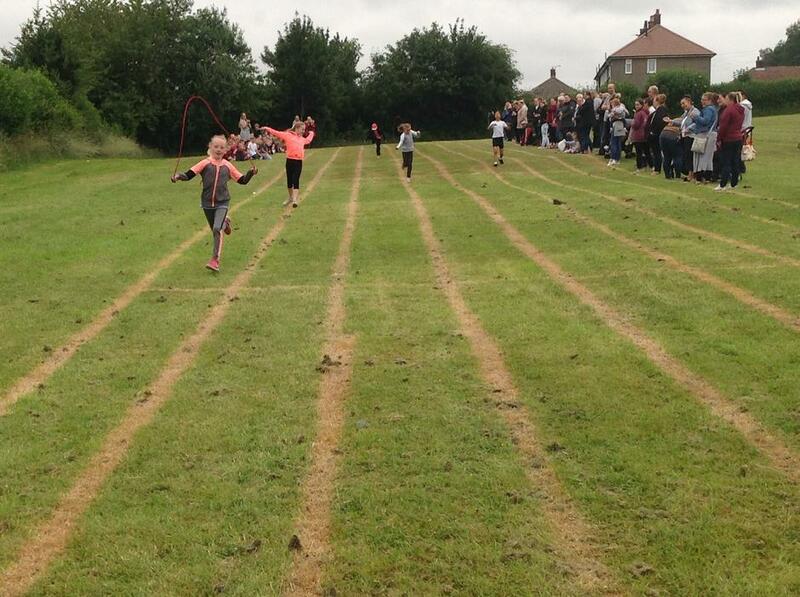 They had lovely weather and had a great time. 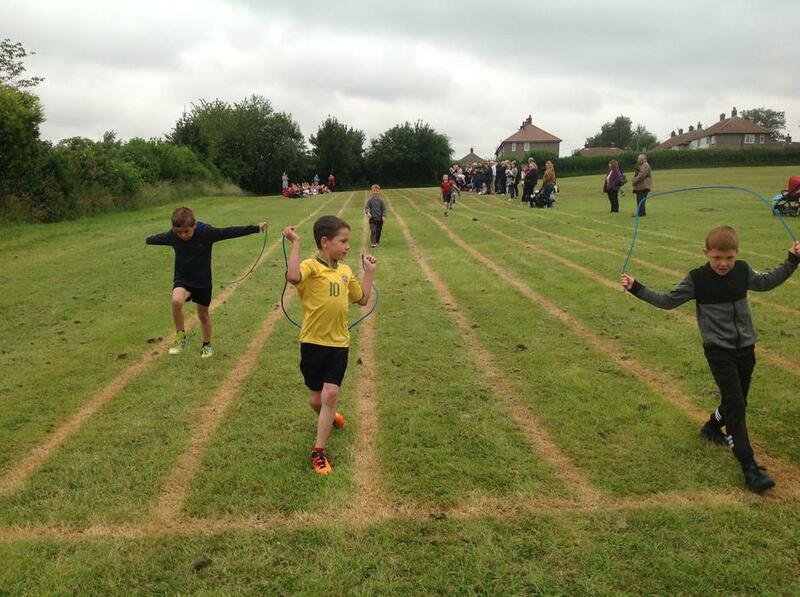 The good weather and fun continued on Tuesday for Lower Key Stage 2's Sport's Day. 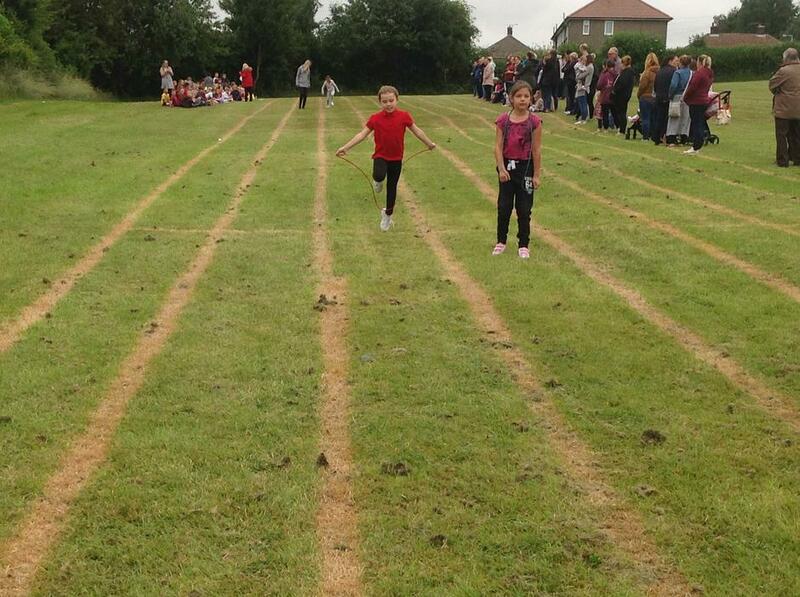 However, rain and unsafe conditions on the field meant that Thursdays Key Stage 1 and Upper Key Stage 2 had their Sport's Day cancelled. 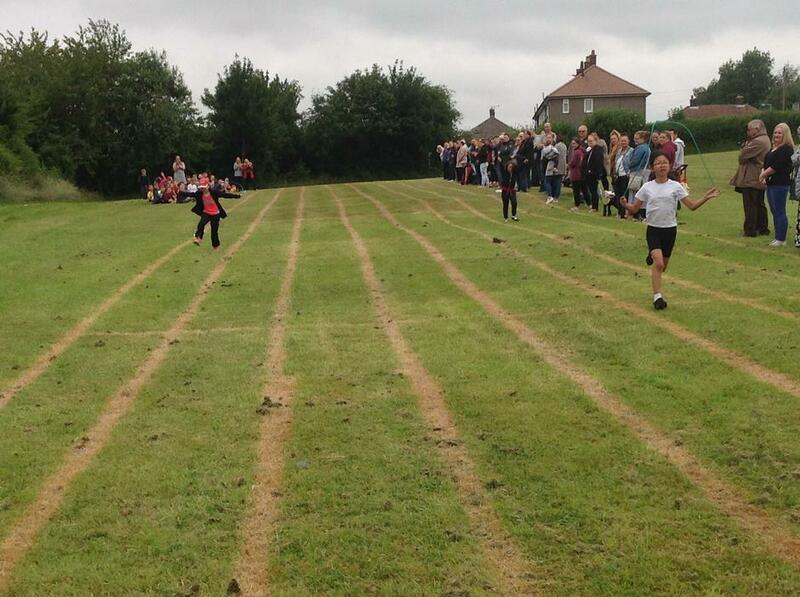 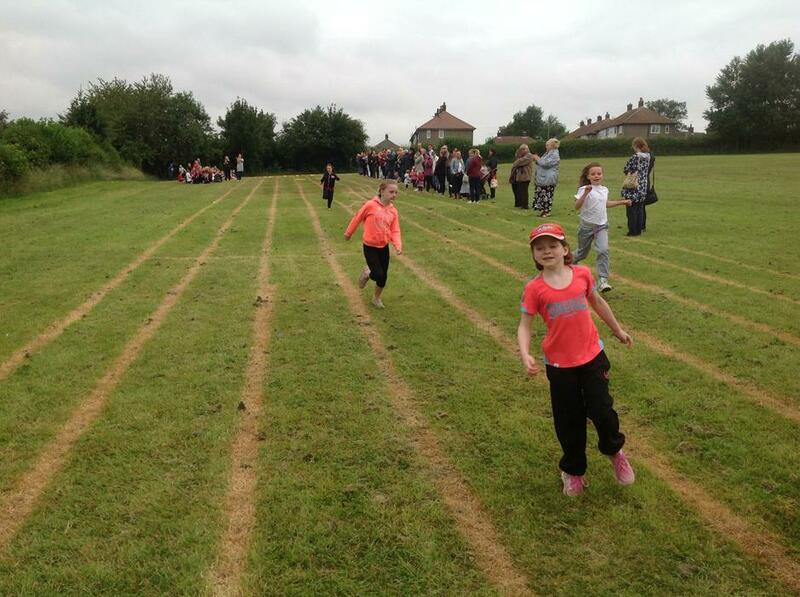 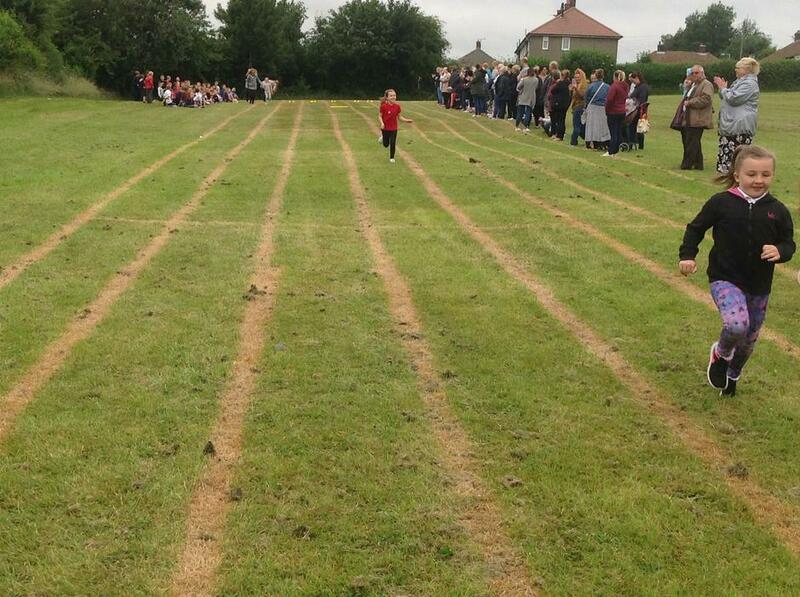 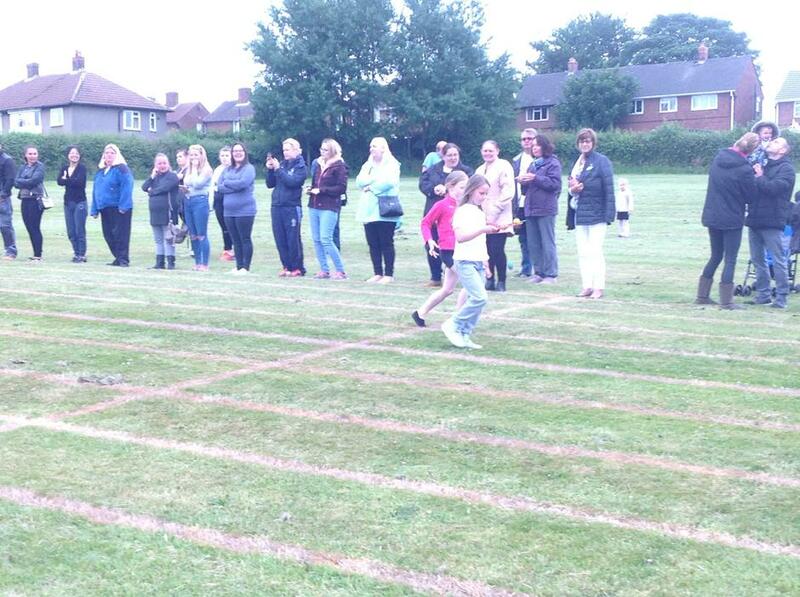 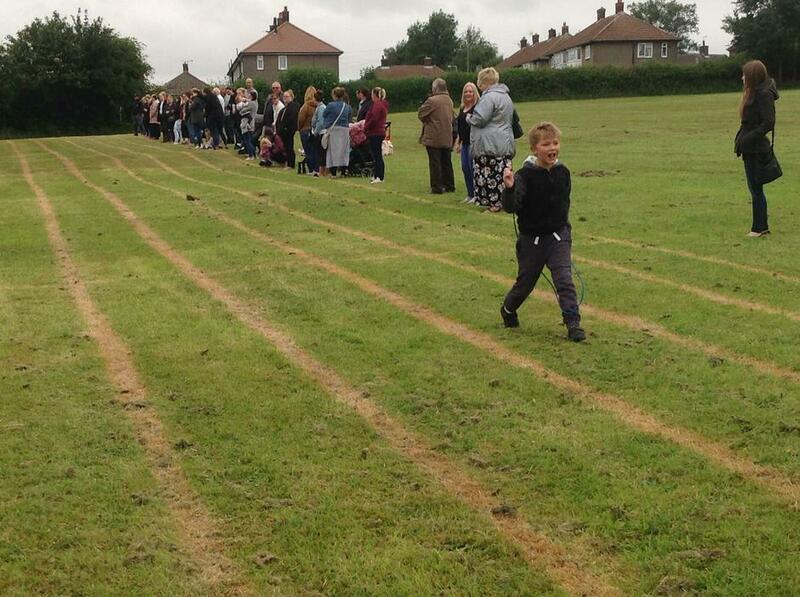 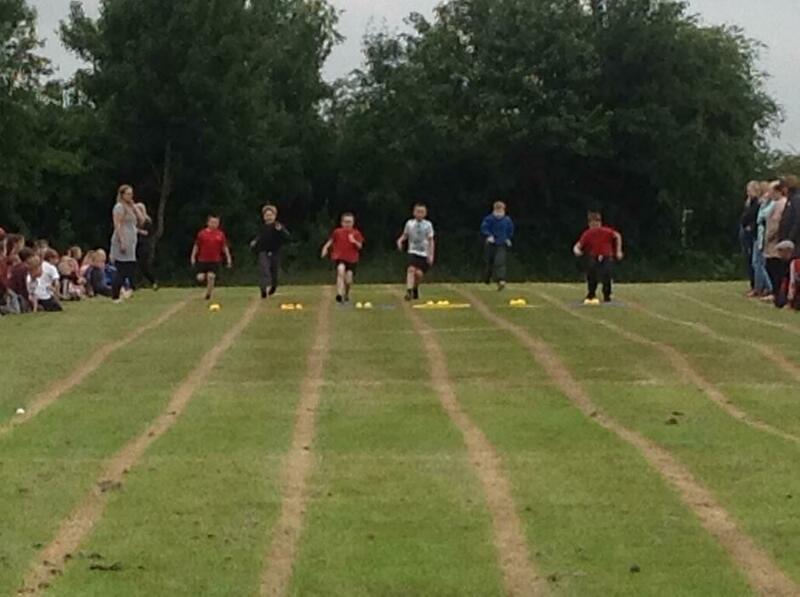 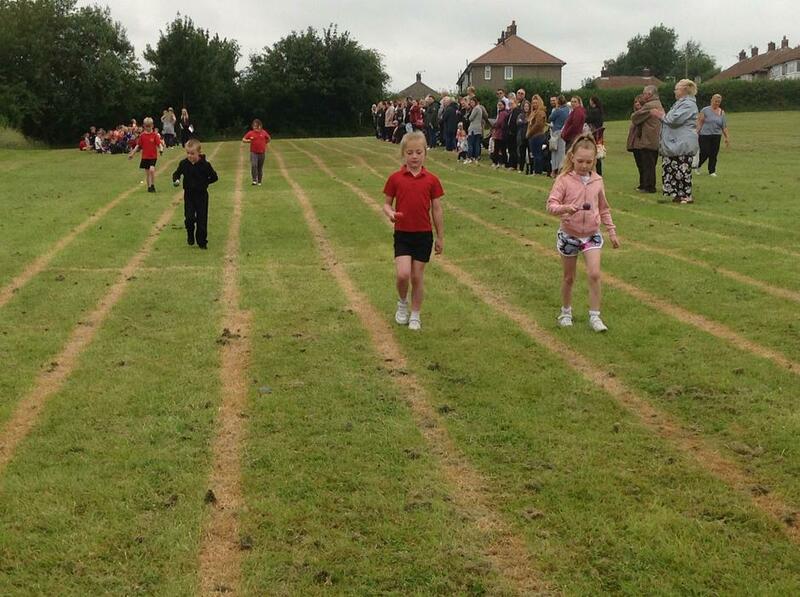 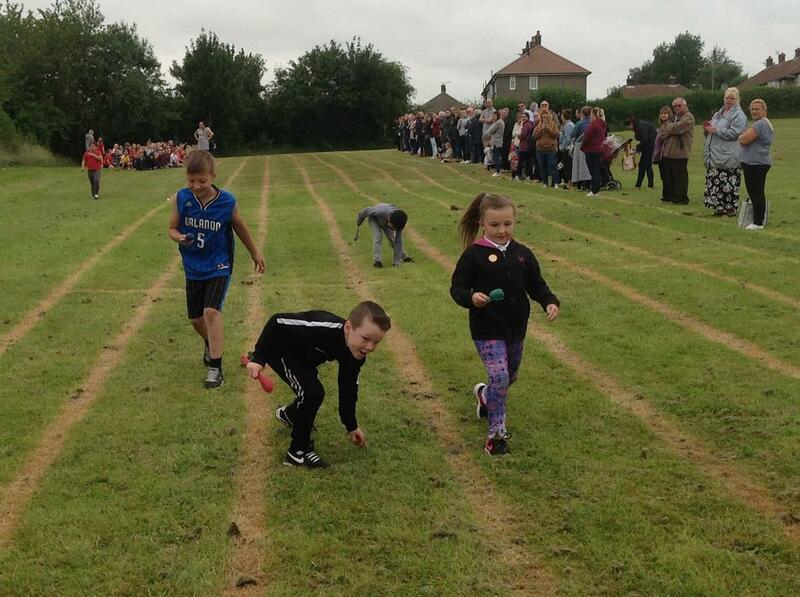 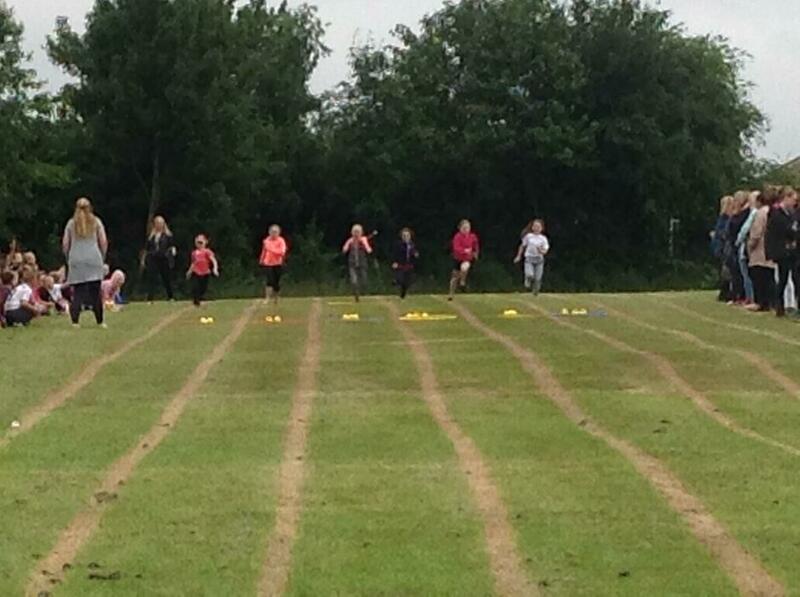 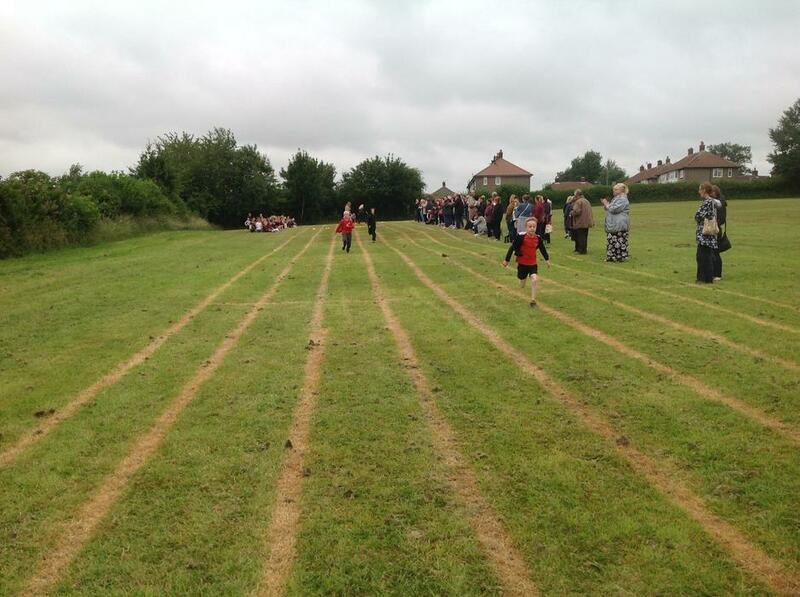 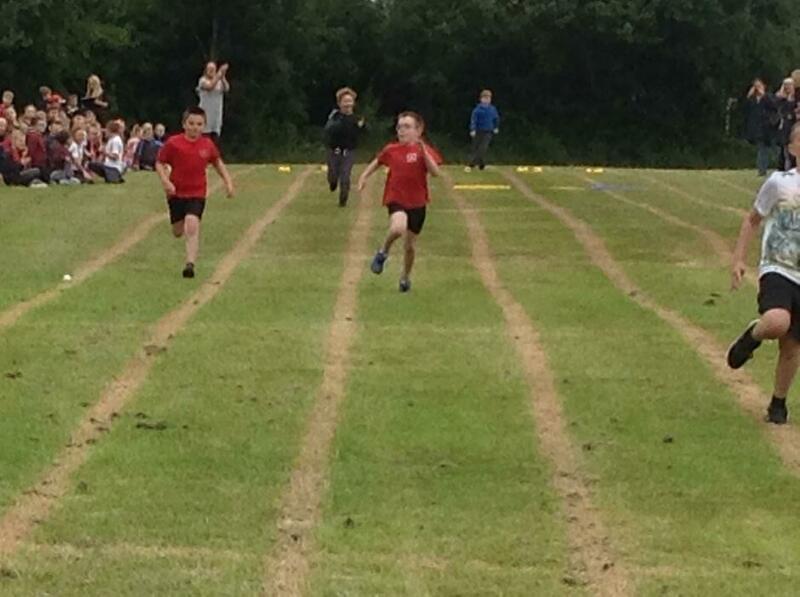 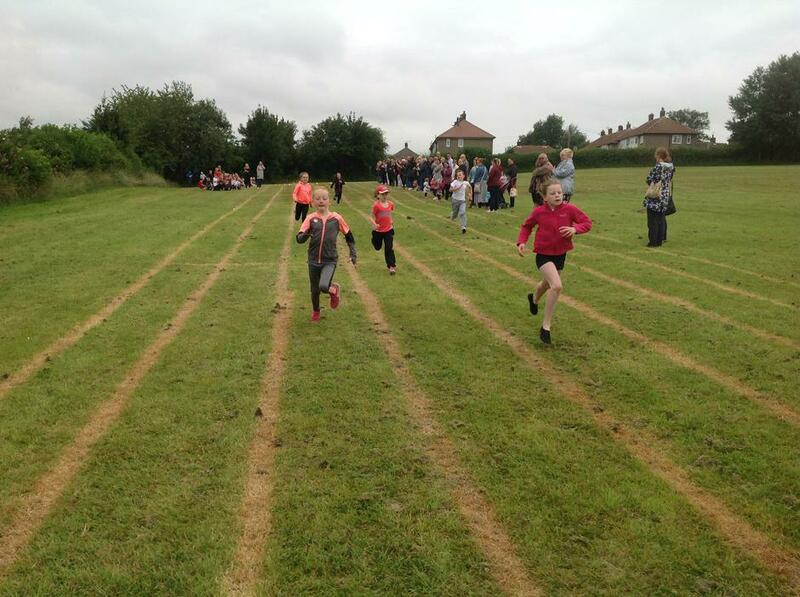 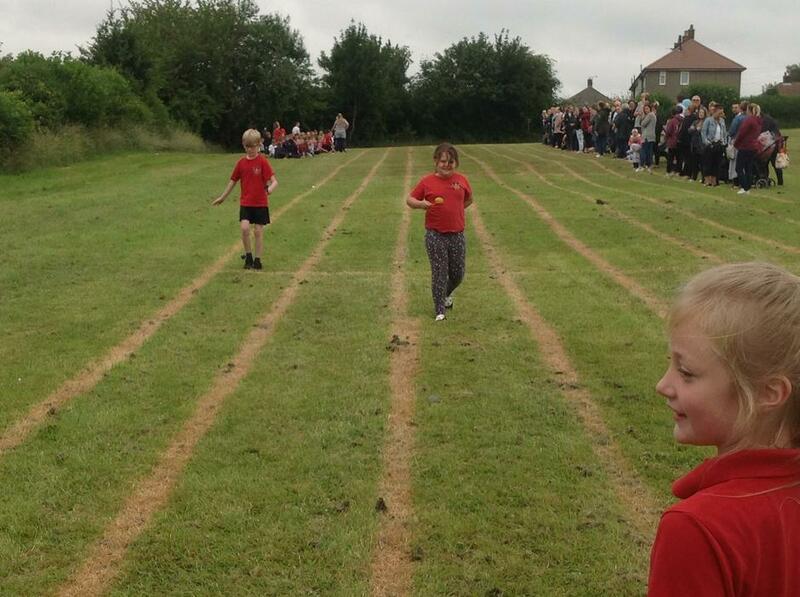 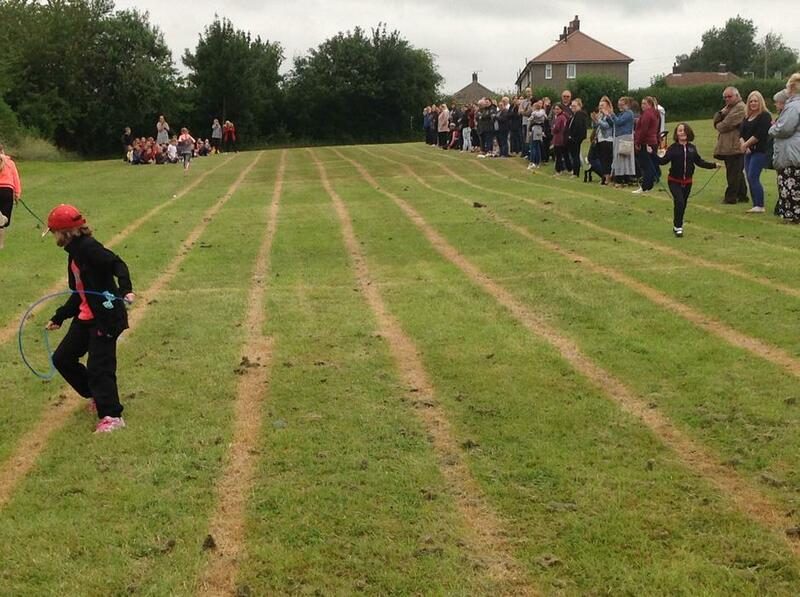 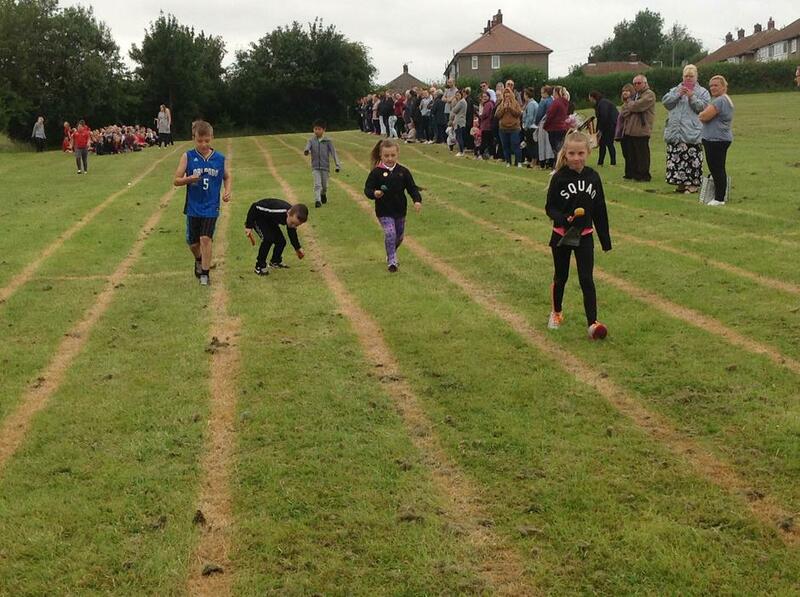 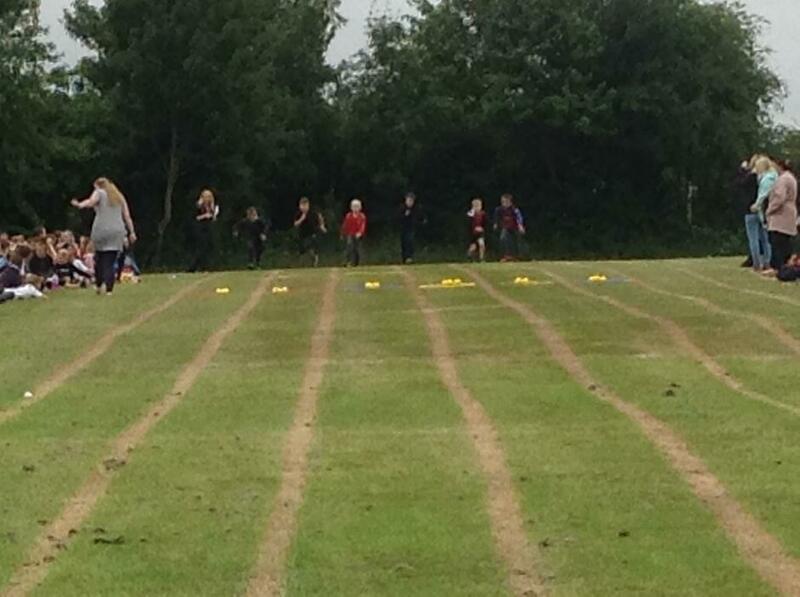 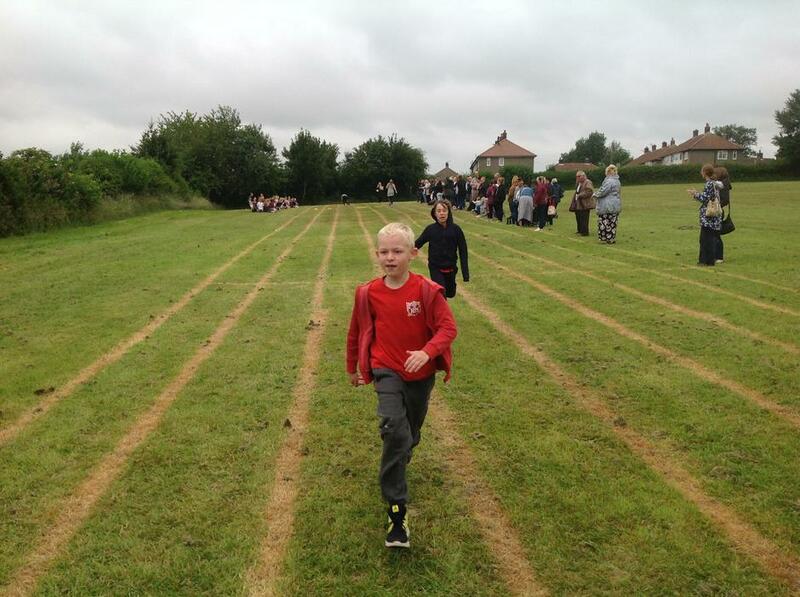 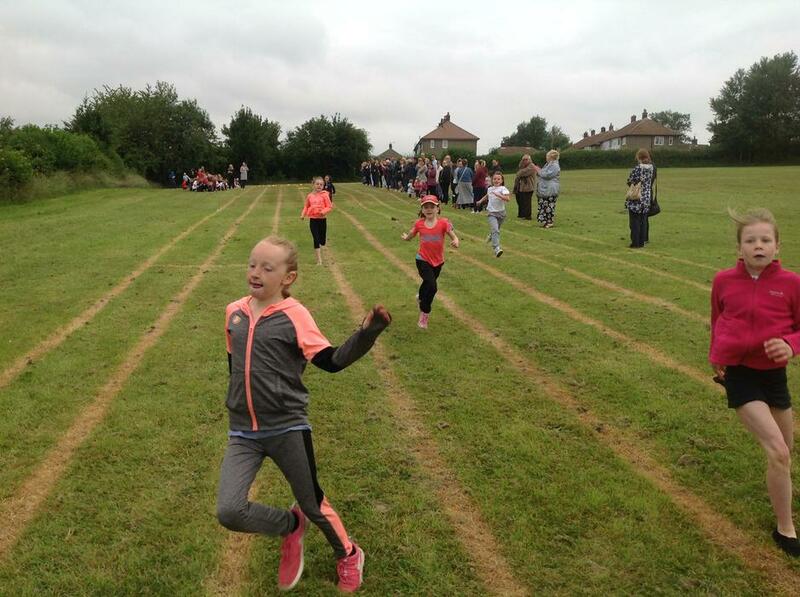 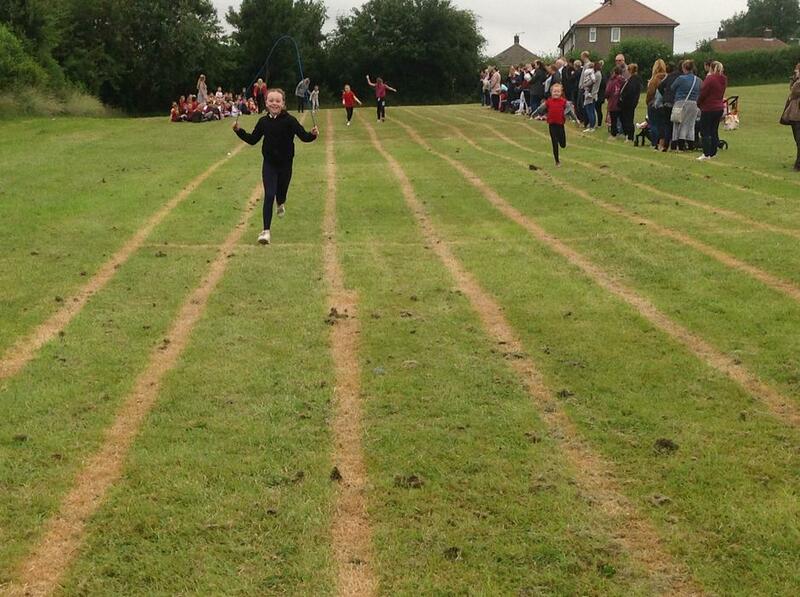 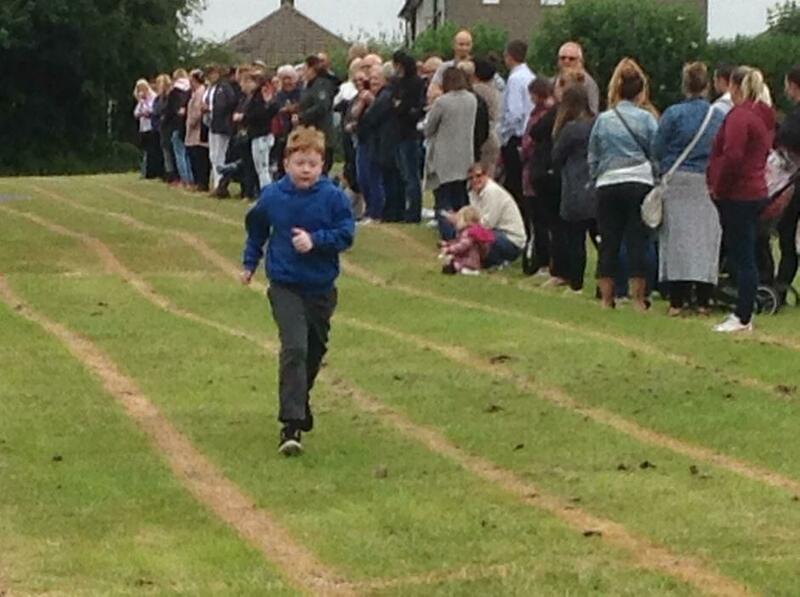 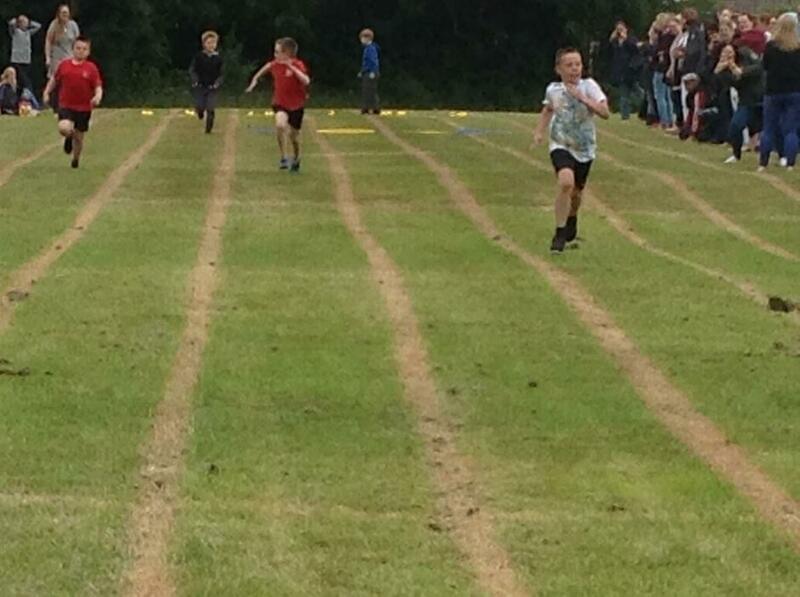 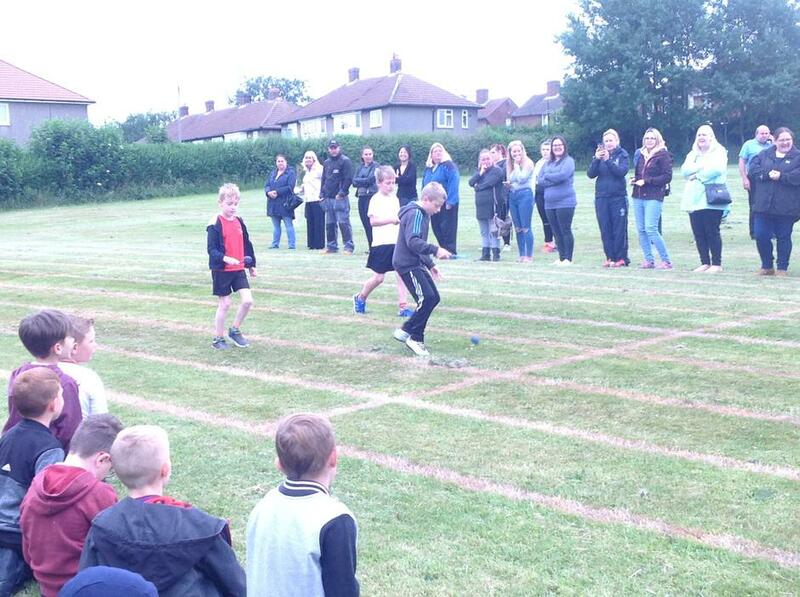 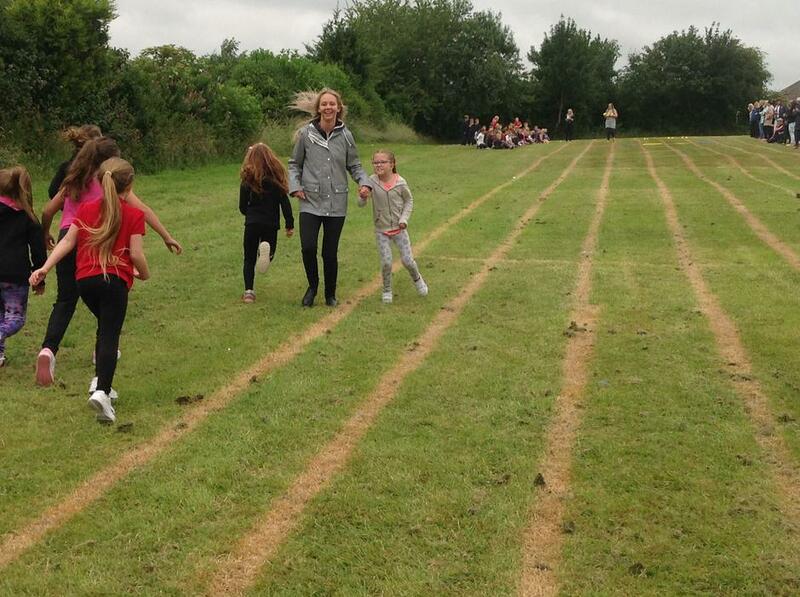 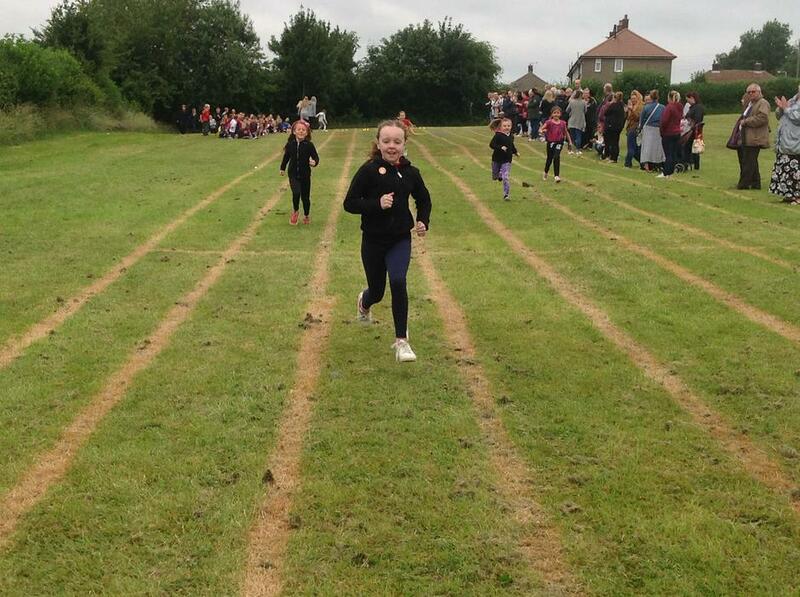 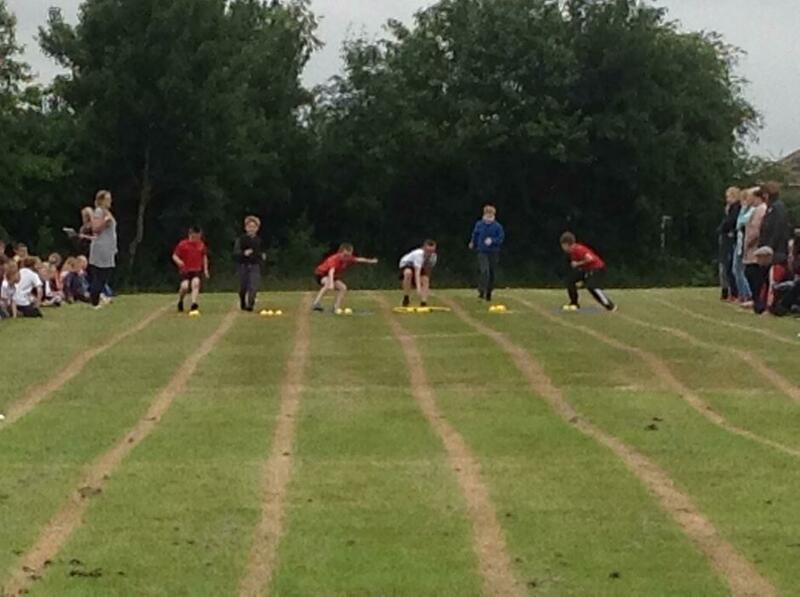 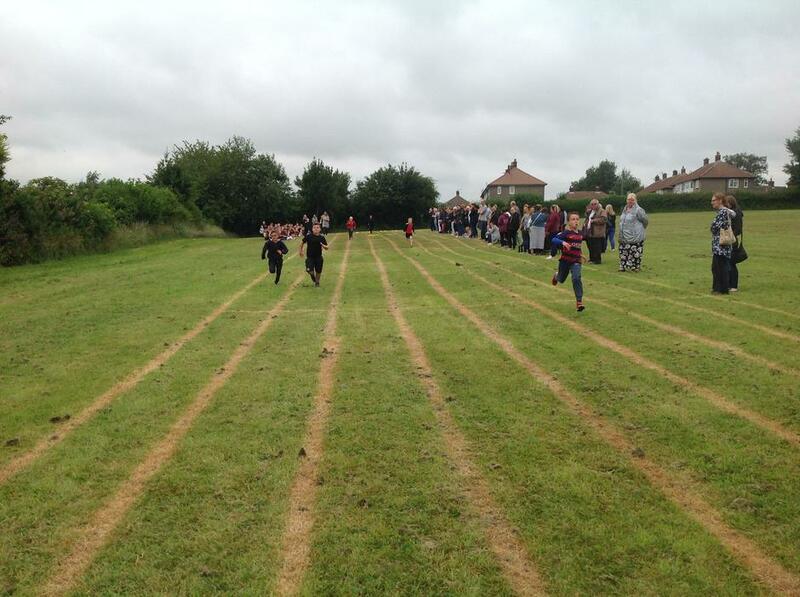 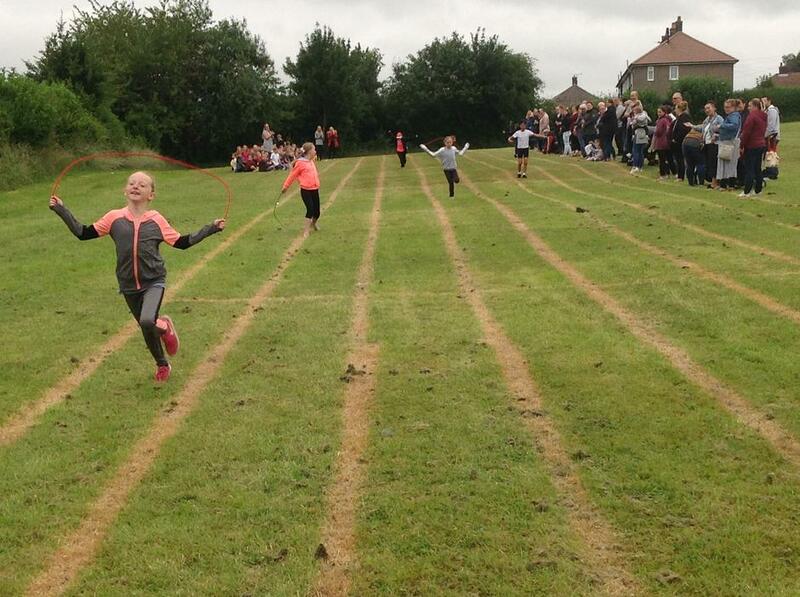 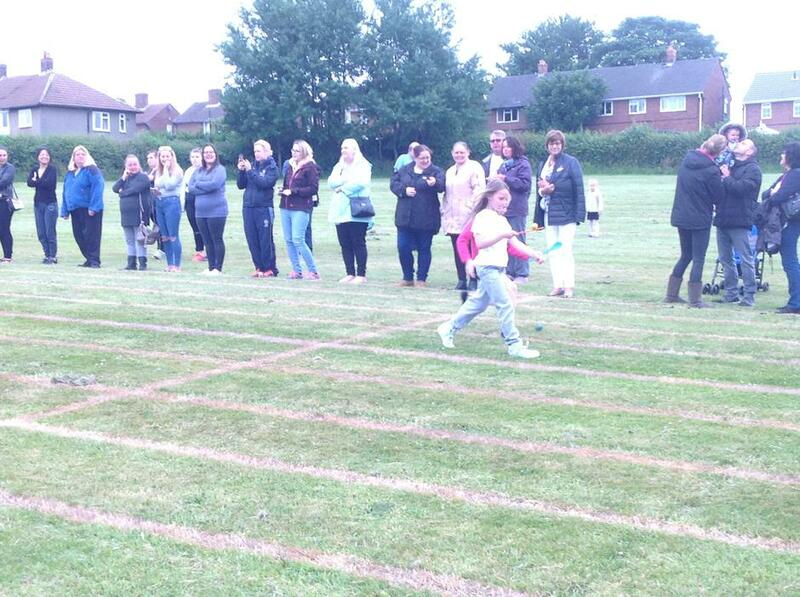 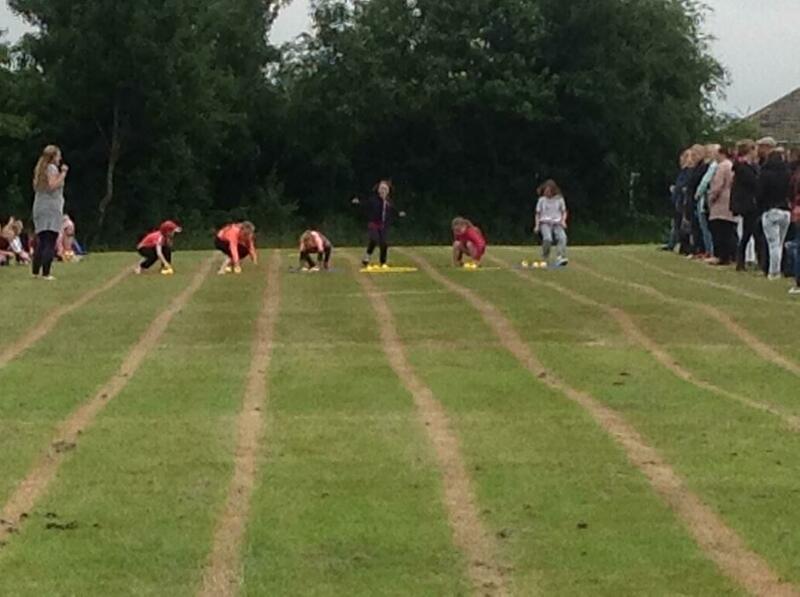 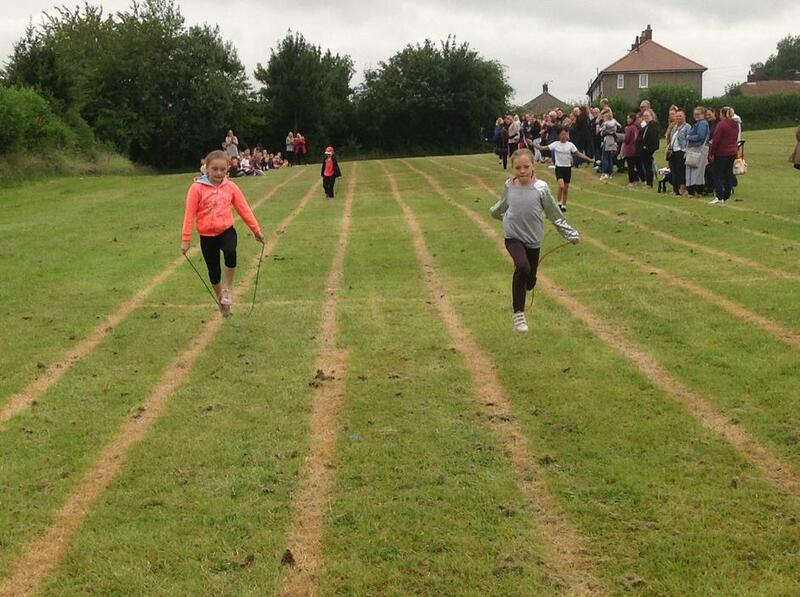 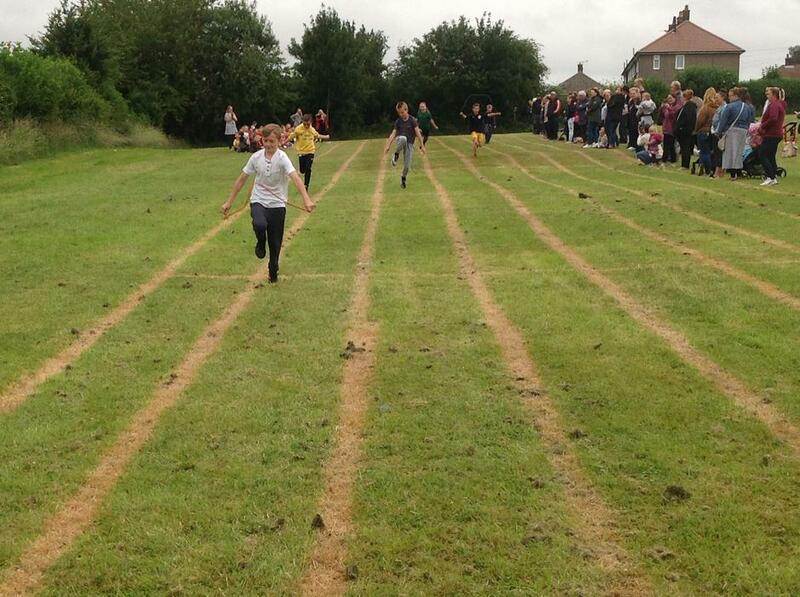 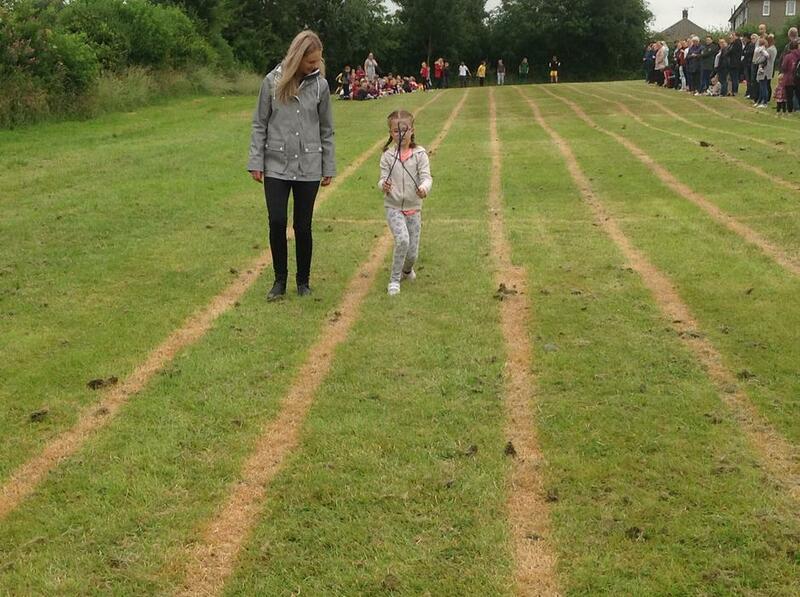 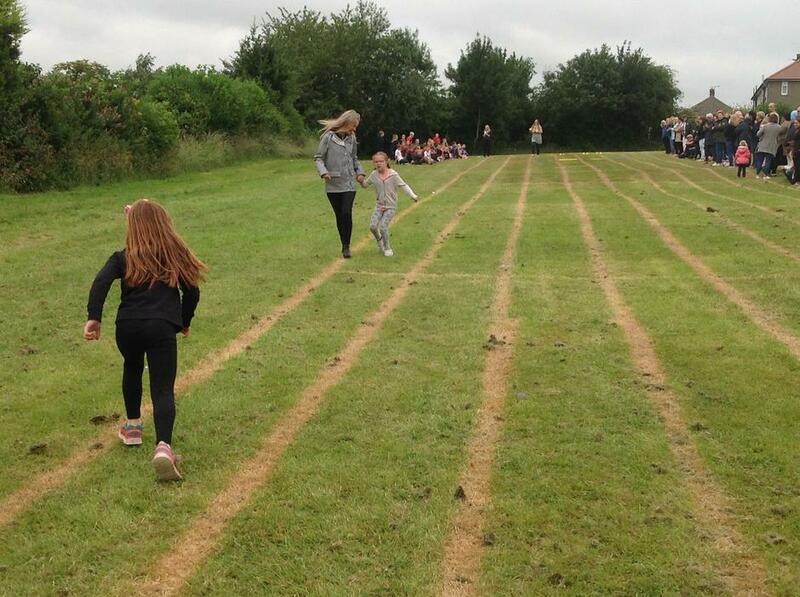 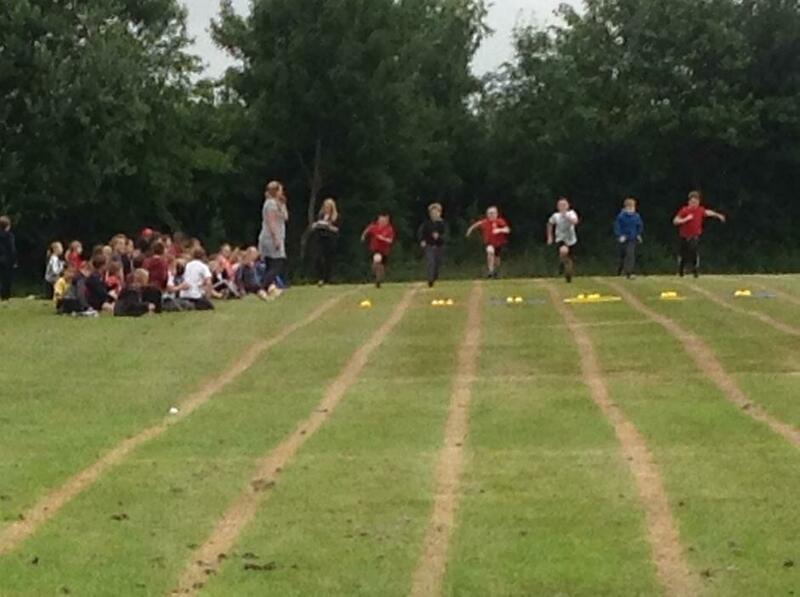 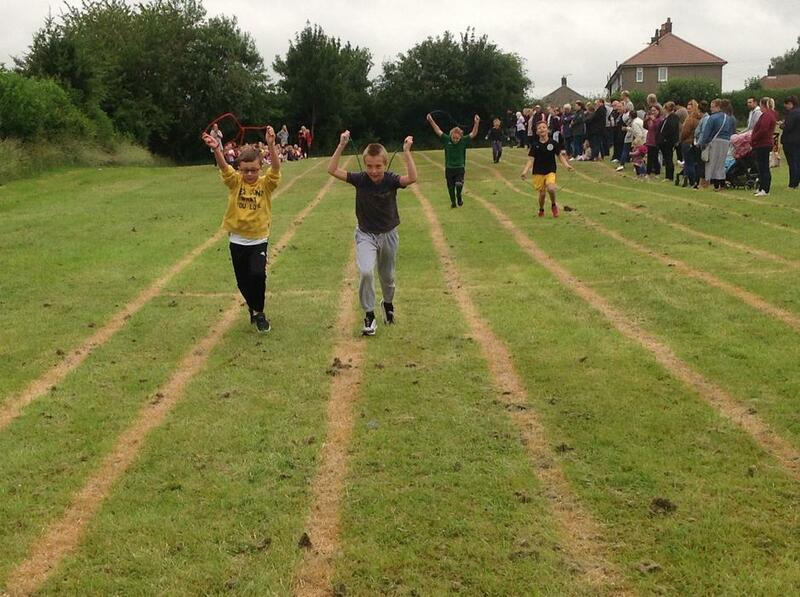 Fingers are crossed for the whole school sport event on the 17th July.